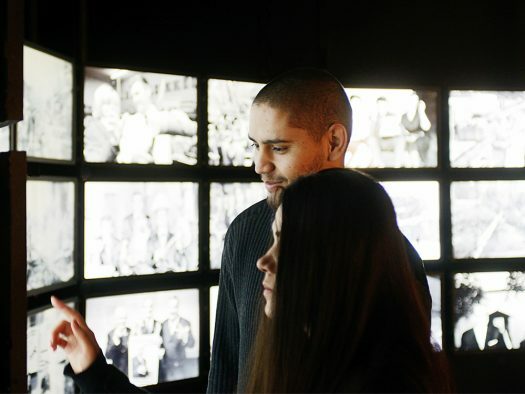 At the museum, you can discover present-day media and media history in fascinating and educational ways. The museum materials provide new ways to teach various subjects and to combine them. Museum visits help liven up the teaching of subjects such as the Finnish language, history, social studies and art. All services provided at the museum are free of charge for schools. The guided tours emphasise the importance of knowing how to interpret the media and introduce the principle of journalism. Freedom of speech is a central theme. A visit to the Printing Cellar may be included in guided tours. By means of the news park, the newspaper archive and the other parts of the museum, you can discover the history of freedom of speech and freedom of speech today in various parts of the world. The guided tour reflects on the changes in the work of journalists and presents the history of news work. 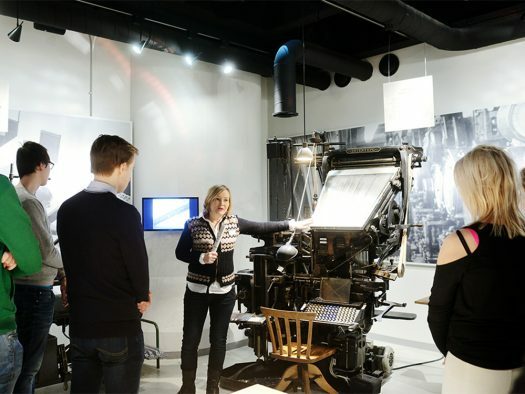 The guided tour reflects on the impact of technical innovations on communications. The museum workshops offer hands-on learning. How did newspapers used to be made? At the print shop, manual typesetting, line casting, proofreading and print plate pressing are all presented as part of the letter press method. The workshop is suitable particularly for children in third to sixth year of comprehensive school. 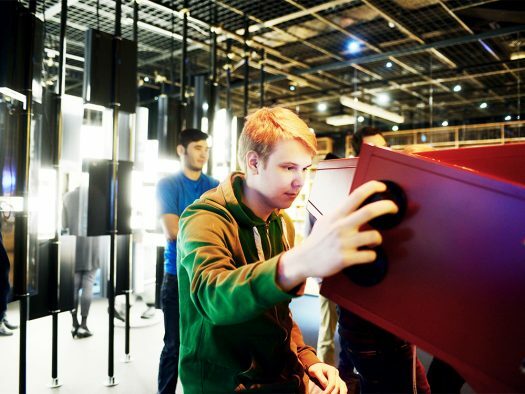 The museum material can also be discovered by playing a game. The pupils may use iPads and an online guide. The teacher can determine the game content in advance.